Current Theta Phi Alpha Director of Colonies. Served as Installation Specialist in the past, as well as on the Alumnae Development Committee and officer positions in the Northern & Central NY Alumnae Association. 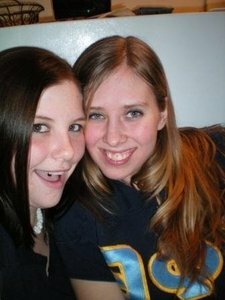 I am an Alpha (founding) member of the Gamma Mu Chapter of Theta Phi Alpha at Clarkson University. I worked as a construction inspector at a bridge in Highland, NY. Worked for 8 months in the Mechanical/Structural Design Department.